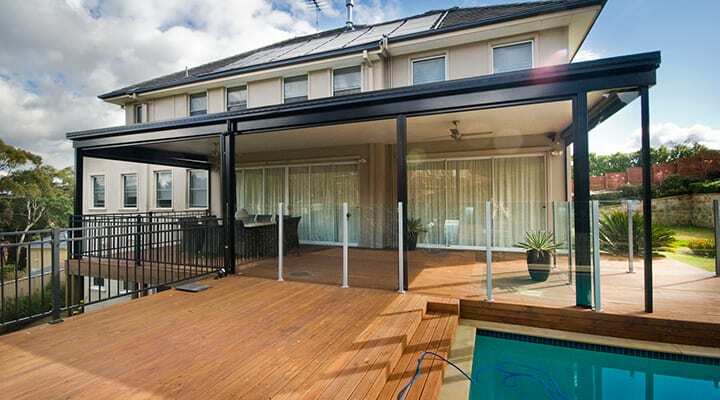 The team at Pergola Land Sydney are experts is all areas of the outdoor living business. A very handy service we provide is taking care of any council development applications (DA’s) for your project. We are also highly experienced in building in bushfire prone areas for which we also provide a range of suitable products. 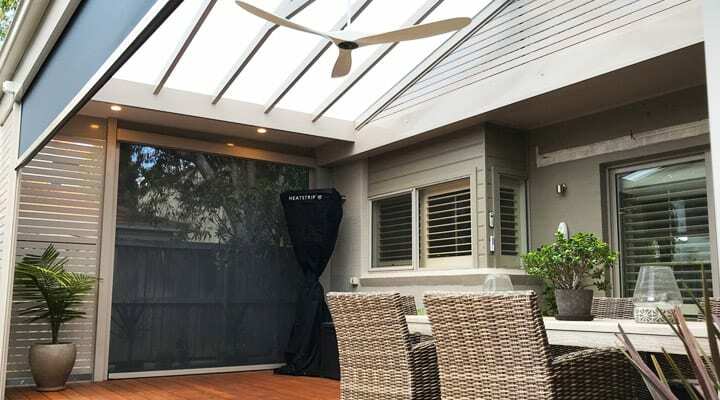 We will also help you navigate the requirements of expanding your outdoor living area when you have a heritage property. Whatever the scenario, the Pergola Land have you covered! Dealing with councils and certifiers can be confusing and complex. We remove that hassle for our customers by handling the whole process in-house. In a bushfire prone area? Pergola Land will ensure that any new structure designed and built by our team is bushfire compliant, while still looking beautiful. 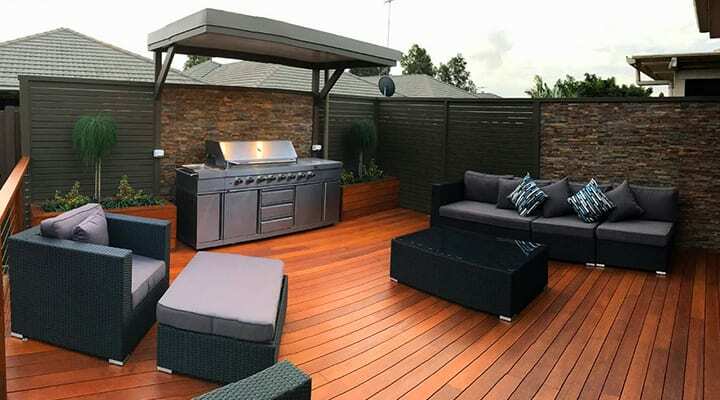 We will ensure that the outdoor living area you have been dreaming of can be turned into a reality, while keeping within heritage requirements.